Stepping Stones was founded in 2002 by two New York City Public School teachers. 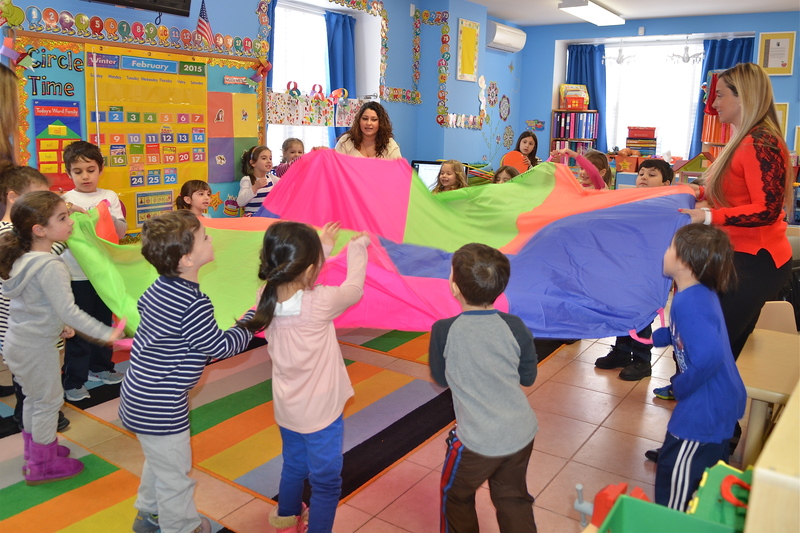 It is a high quality early childhood facility that services preschoolers ages two to five. Stepping Stones has two locations. Stepping Stones Nursery School is located at 245 86th Street and has two, three, and four year old programs as well as an after school program. Stepping Stones- The Next Step is located at 9321 Ridge Blvd and offers an additional four year old program. Both locations are a community that we like to call “family.” All of the students are loved and cared for by their nurturing teachers that are always dedicated to their class. In providing excellent service to the community, the teachers are highly qualified with various levels of education and years of experience in early childhood. Each teacher meets the requirements of The New York City Department of Health and Mental Hygiene.